Click the button below to add the Mutoh Viper 100 TX Extreme Main Board Assy - EY-80827 to your wish list. 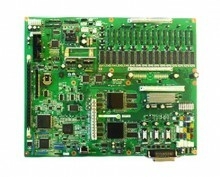 This Main Board Assy is suitable for Mutoh Viper 100 TX Extreme printers. This is the original Mutoh part (number EY-80827). 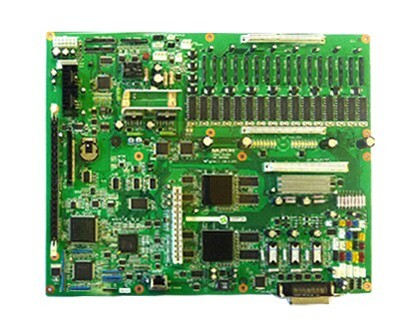 This board is suitable for 8 heads printers.